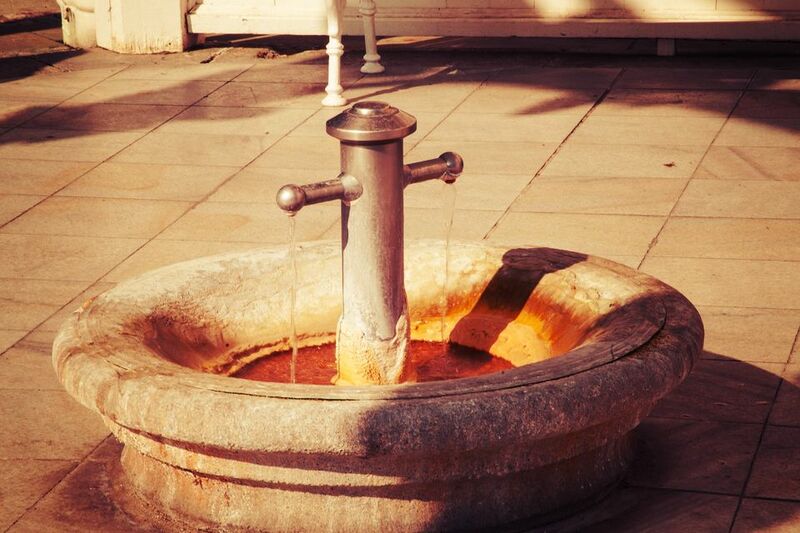 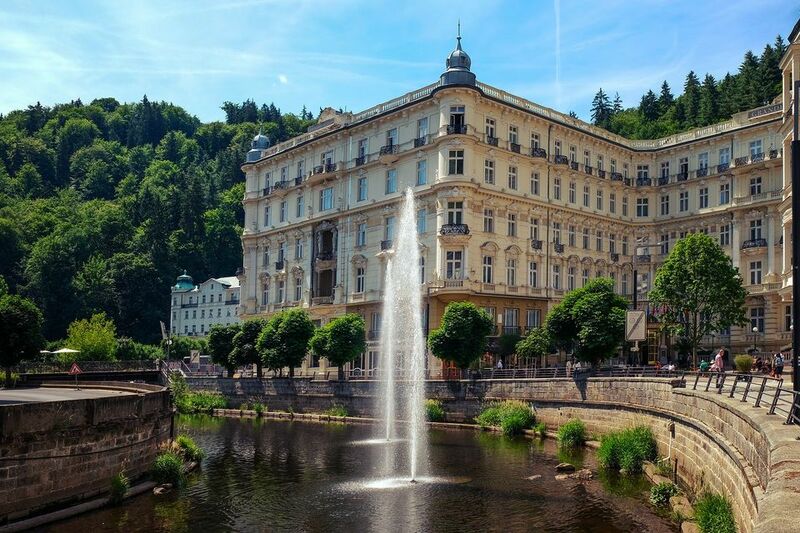 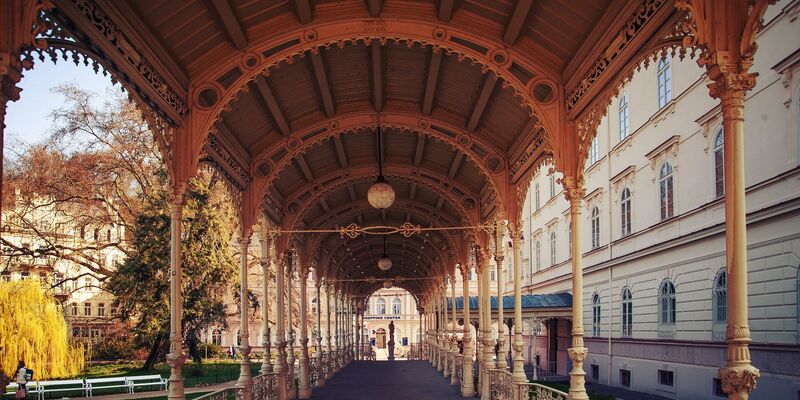 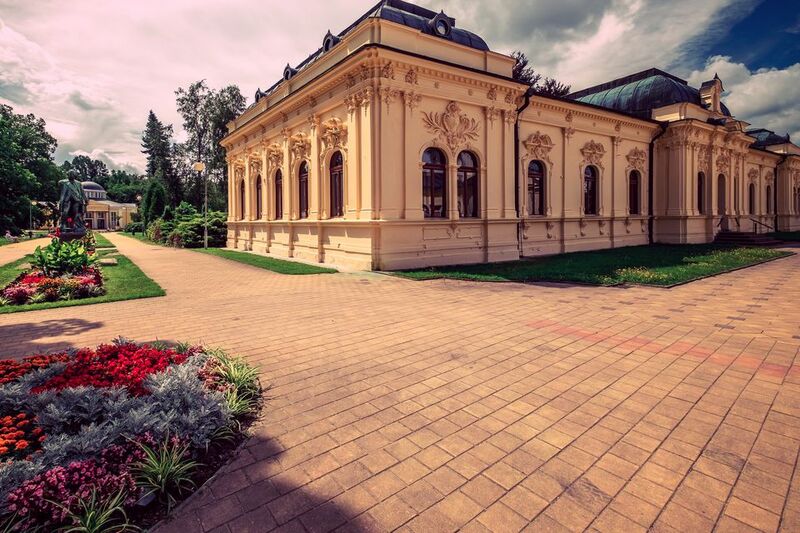 Full day tour to the largest and best known spa city in the Czech Republic, and one of the most famous spas in Europe, founded in 14th century by the emperor Charles IV. 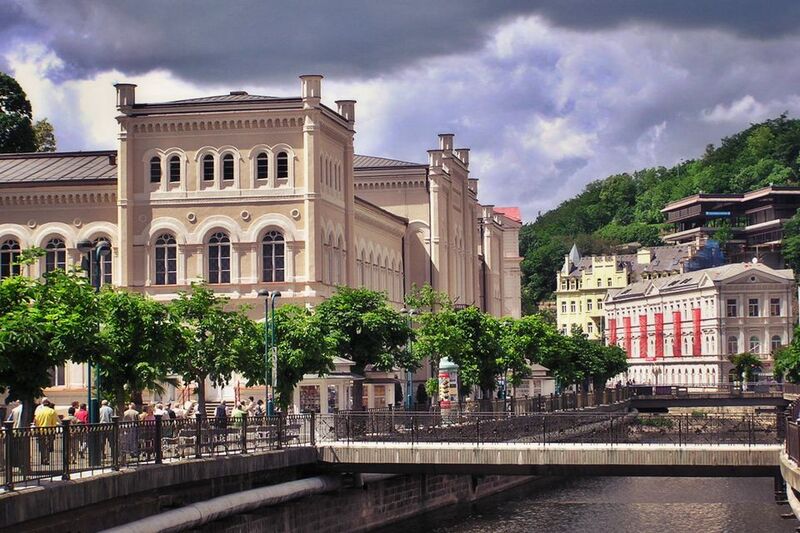 The city hosts Karlovy Vary International Film Festival that attracts cinematography fans from all over the world every year. 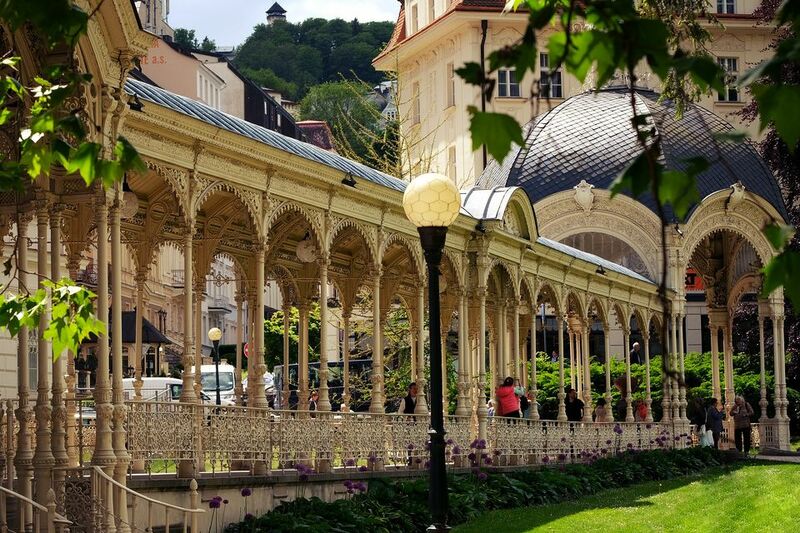 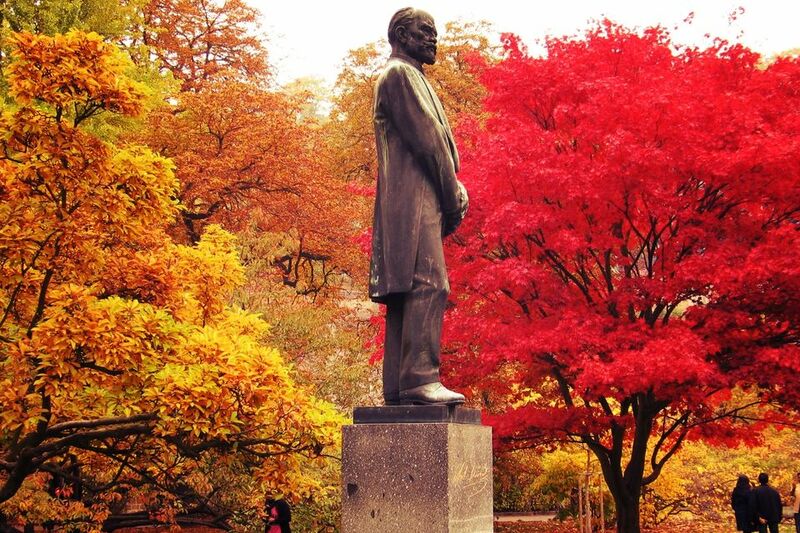 During the walking you will visit all the famous highlinghts of Karlovy as well many off beat spots and hidden gems.